Fragrance can be an access barrier! 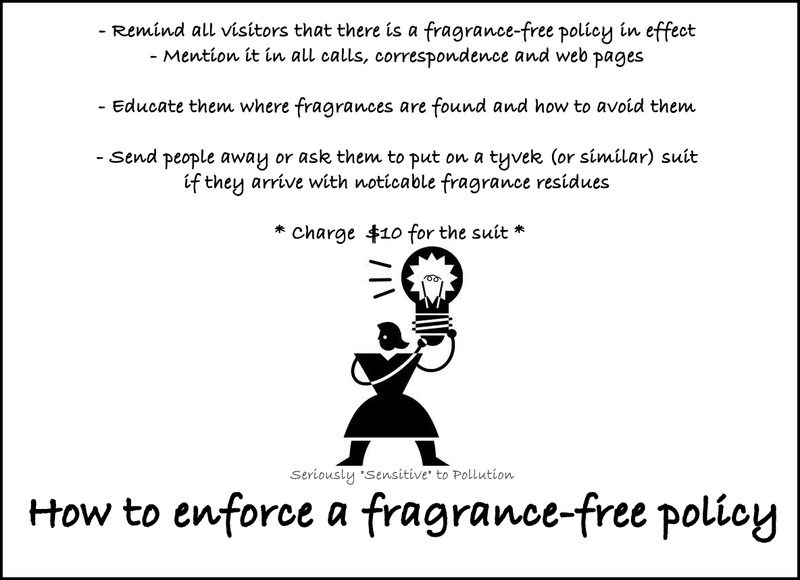 To help make this conference accessible to participants for whom chemicals or fragrances are an access barrier, NCIL requests that you come fragrance-free. Please refrain from wearing any scented products or washing with them. This includes clothing that has been laundered with fragranced detergent or fabric softening products. Additionally, please completely air out any dry-cleaned clothing before wearing it to the conference. Read more information about how and why to be fragrance free. Smoke can be an access barrier! Cell phones can be an access barrier! Please turn off cell phones at all conference events and when requested. Toxic chemicals in everyday laundry products!?! 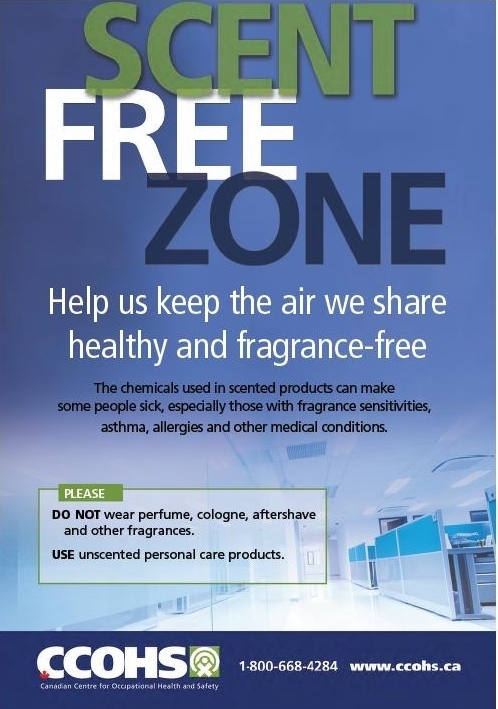 While a fragrance-free environment is healthier for everyone and sufficient for most, we might also need to include protection from 3rd hand smoke and other chemical residues in places where “sensitive” populations frequent. Let’s make it healthy for all beings to exist! This entry was posted in Air Quality, Environmental Health, Fragrance, Healthy Environment, Human Rights, Public Health and tagged enforcement, fragrance-free policy, hazardous air pollutants, indoor air quality, MCS/ES, sensitive to pollution. Bookmark the permalink. 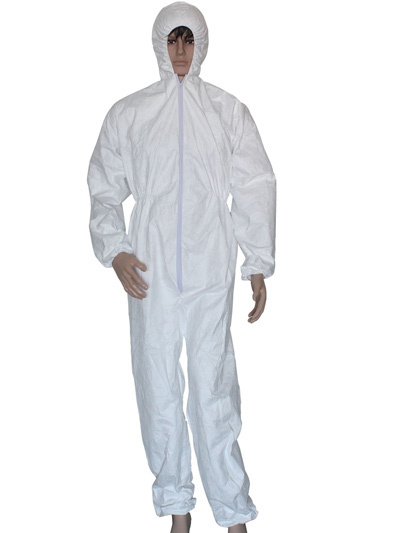 Love the tyvek suit. That is the ONLY way anyone comes into my home. Thank you so much for all the information you have given to help explain what fragrances can do to us and how to make a free fragrance area, Also bringing awareness that there are thousands of people who are effected by fragrances. There are times when I have been at church and am hugged by someone who is wearing scents and I have headaches for several days after that. One time it 2 weeks for my body to clear from the exposure. Most people are adversely affected by these products, some of us just feel the effects before others do!